Since leaving corporate mainstream in 2000, I've been really lucky to have become a serious student of business models, and have been introduced to thousands of business plans in almost every industry imaginable. And I've ended up investing in dozens of them. Currently I'm in about 12 deals as my 'career' starts to wind it down a bit. It's been a special part of the journey these past 17 years: I wake up every morning and each day is different. Angel investing has provided me the gift of experiential variety. I've been chairman and lead investor in two startups that have been acquired by Fortune 500 companies: Internet retailer BUYSEASONS, which owns and manages the largest retailer of costumes in the world, BuyCostumes.com (sold to Liberty Media in 2006), and ModernMed, a healthcare services company now called Paladina Health, which was sold to DaVita in 2012. 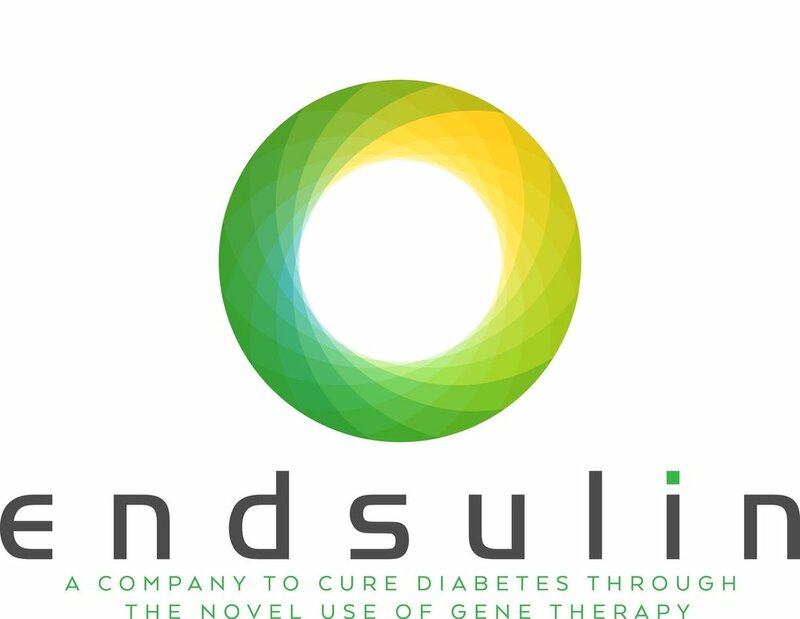 I'm the chairman and lead investor of Endsulin, a diabetes gene therapy startup in Madison, Aurora Spectral Technologies, a tech spin-off out of the University of Wisconsin – Milwaukee, and Trinity Intel Media, which owns the social polling network PollPals. Also, the band has gotten back together, and I am Chairman of Wantable, based in Milwaukee. I'm also the president of ETR Group, LLC, which previously owned and managed the world's largest Christmas-specific portal on the Internet, Christmas.com. Admittedly, over the years I've become Darth Angel when it comes to valuations and other topics involving startups and successful angel investing. This game will eat you for breakfast if you don't know what you're doing. I've been in the game long enough that I've learned from most of my mistakes, and there have been plenty of them. Yet I've also learned from my wins, and confirming what works.